Problem-solving session based on a topic posed by a STEM organization. 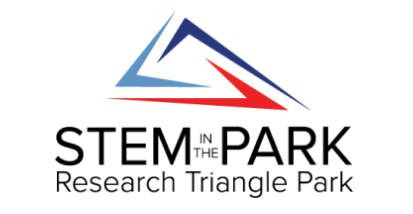 Groups are 5-7 middle/high school students with 1-5 STEM professionals. Discussion is aided by a worksheet that flows through design thinking. Professionals provide guidance and encouragement to students during the session. Deadline to apply for Think: January 18. 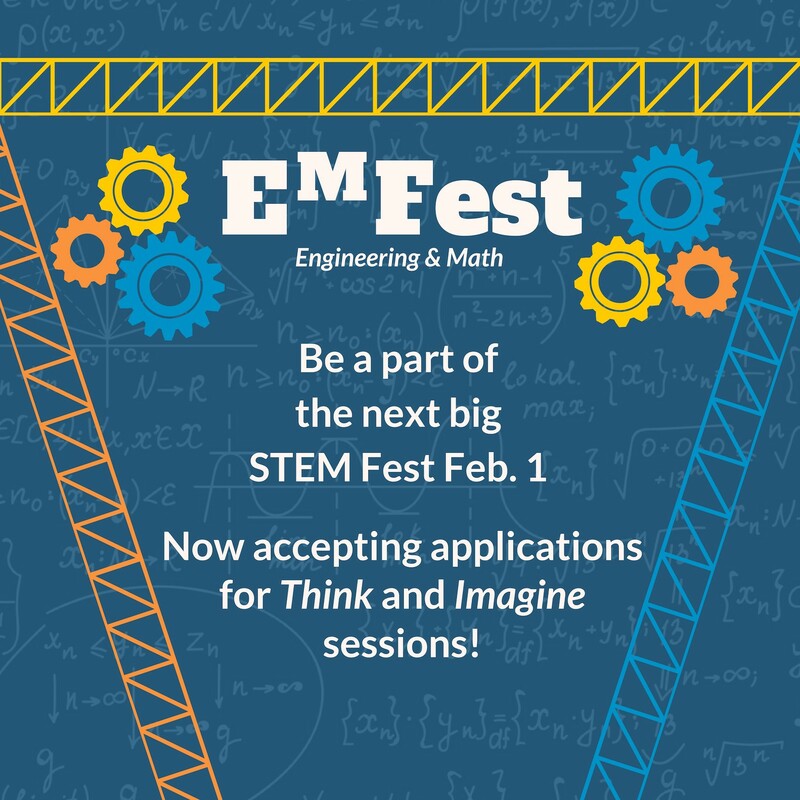 In this session, STEM professionals highlight their engineering or math-related careers through hands-on demonstrations. Deadline to apply for Imagine: January 18. STEM professionals engage in multiple short conversations with students to share the real life journey to become a STEM professional (formerly called Speed Mentoring). Deadline to apply for Meet : January 18.